Installments as low as $130 monthly! 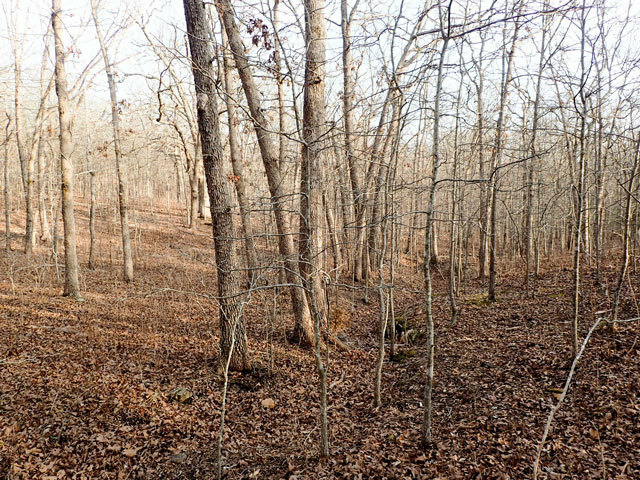 There�s a lot you can do with 2.23 acres of land in the quiet, rural area of Benton County, Missouri. If you�ve been looking to invest in land in the Midwest, this property is not only a perfect place to escape the lights and traffic of the bigger cities, but it�s also close enough to areas like Warsaw that offer modern conveniences, great schools and plenty to do. 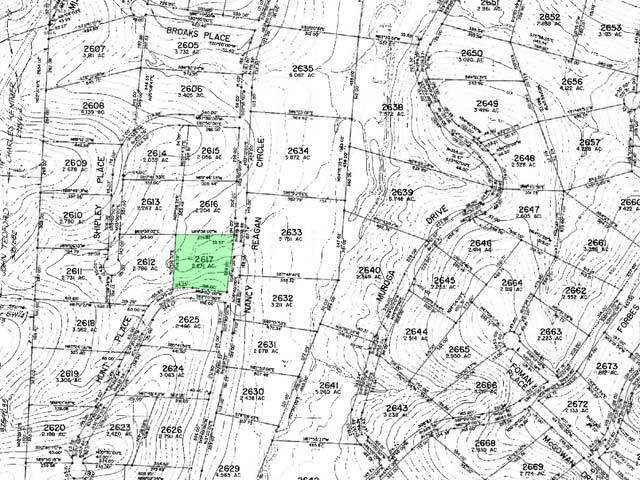 This 2.23 acre lot has an access road that runs right up to the property line, making it easy to come and go from the property. It is a relatively flat piece of land, with small and gradual changes in elevation throughout the property. It features plenty of tall trees to provide shade throughout the property, and has pockets of small shrubs and bushes. 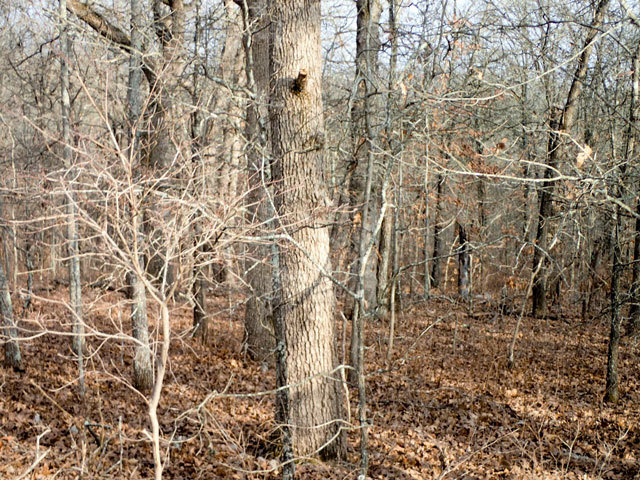 There are a few residential neighbors within the immediate area, but for the most part this and land is surrounded by other vacant lots and wooded areas. This sprawling lot may be reserved and tucked away, but it is still close to local comforts and conveniences. 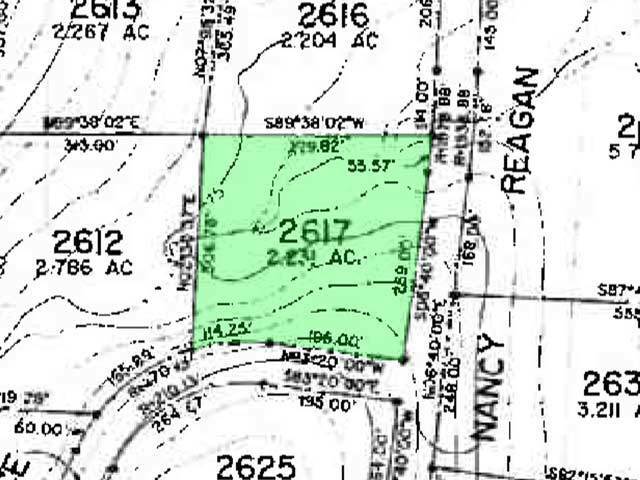 This lot is only 30 minutes from Warsaw, Benton County�s biggest city. This is where you�ll find public and private schools, churches, salons, banks, medical offices, restaurants and grocery stores. Both charming sidewalk boutiques and major retail chains can be found here, along with plenty of weekend and evening entertainment options. The Lake of The Ozarks area also has a waterpark, restaurants, movie theatres and more. Investing in this property means being tucked away and quiet when you want, but also having the option to connect with the community and take advantage of the modern amenities. 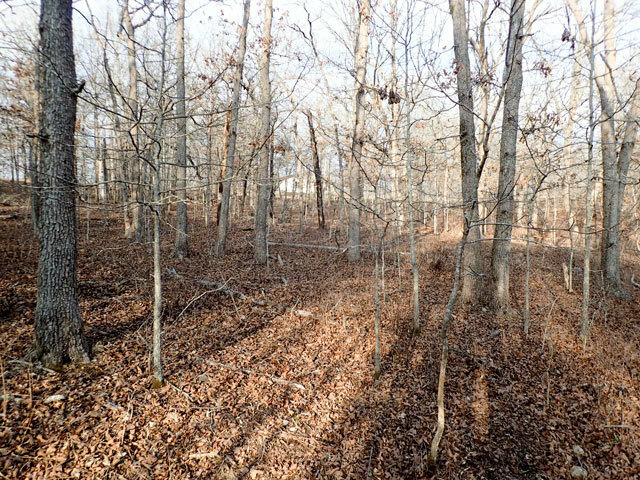 This beautiful lot provides 2.23 acres of natural Midwestern beauty. It offers plenty of space to serve as the location for your next big project. 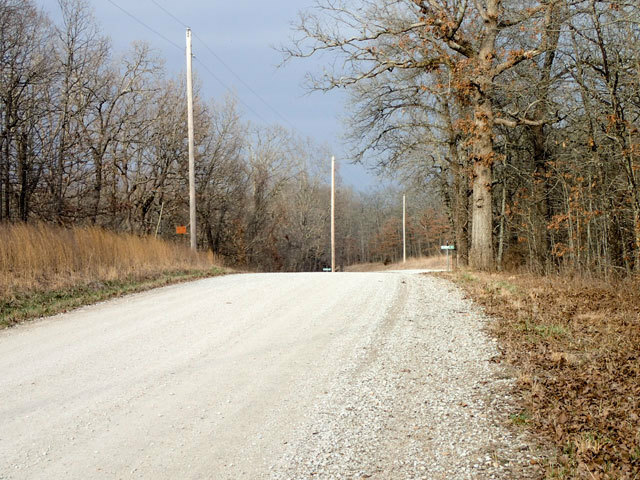 If you�ve been thinking about buying land in Missouri, this is the spot for you! Zoning Description: Site built home, camping in designated areas. with monthly payments of approximately $130.